But unfortunately, despite trying for a few weeks (or even months), research shows that the majority of those people fail. Making the transition to becoming a pescatarian is no different. If you’re not doing it for the right reasons, it’s going to be tough. I feel confident in the fact that you’re here right now. Most people coast through life blissfully unaware of what they’re putting into their body until illness hits and they’re forced to make a change. Since you landed on this post of mine, I feel confident that you’re aware and open a lifestyle change. That’s really what this is after all. Here at Fishy Vegetarian we don’t prescribe to any sort of “diet” – oh no – just like Rome wasn’t built in a day… your lifestyle need not be either! With that said, let’s get to it shall we? 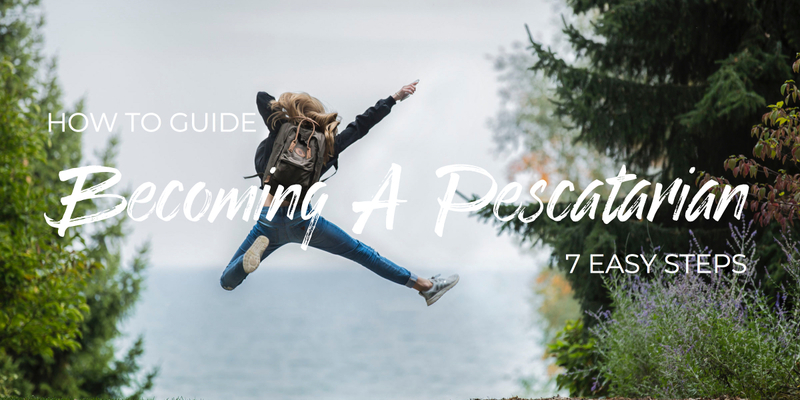 In this article I’ve prepared for you my ten best steps for making the transition to a pescatarian lifestyle much smoother, more manageable, and perhaps even more inviting! Approach it as a journey, not a race. If you’d like to cut meat from your diet, then it may be tempting to go cold-turkey. Even though the pescatarian lifestyle we advocate will naturally have you consuming less meat, dairy, and even gluten… doing it all at once almost never works out. It certainly didn’t for me! Remember, you’re not going on a diet. What you can do is make a pledge to your whole self, and not just to the bikini body you’d like to have by the coming summer. Breaking it down in smaller, manageable steps is best. You’ve probably heard of “Meat Free Mondays” right? It’s where you commit to eating meat free meals every Monday. Now that’s a great starting point! In order for it to work, you need to take action right now. Find the calendar app on your phone, or if you’re old school (like me) grab your calendar off the wall. 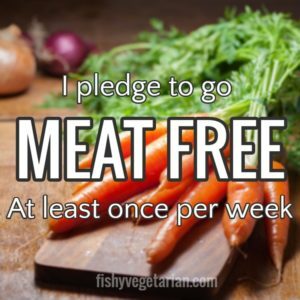 Now write down “MEAT FREE” on every Monday for the next month. P.S – every Monday we post a new meat-free recipe! Hope on our weekly newsletter and you’ll never miss out. No, I’m not talking about simply mentioning it to a friend. I mean, saying it loud and proud. Like sharing the pledge on right on Facebook or Pinterest. Not only does making a public statement like this hold you accountable, it’ll also give you social support from your friends and family. AND it might even encourage them to go meat free! Processed meats, white breads, dairy, and sugar all take a toll on your body. There’s no better way to actually see how bad these foods are for you than doing a detox. A detox simply means removing foods from your daily diet and slowly reintroducing them. Some people do drastic detoxes like all water fasting, but if you’re just starting out this may not be the best decision for you. When you go through a detox you’ll start to experience mental and physical effects such as haziness and physical fatigue. These effects will eventually weaken, but its different for everybody. A safe way to help you liver detoxify daily is to simply add foods like cranberry juice (with no sugar added), turmeric, bananas, and beet greens to your diet. 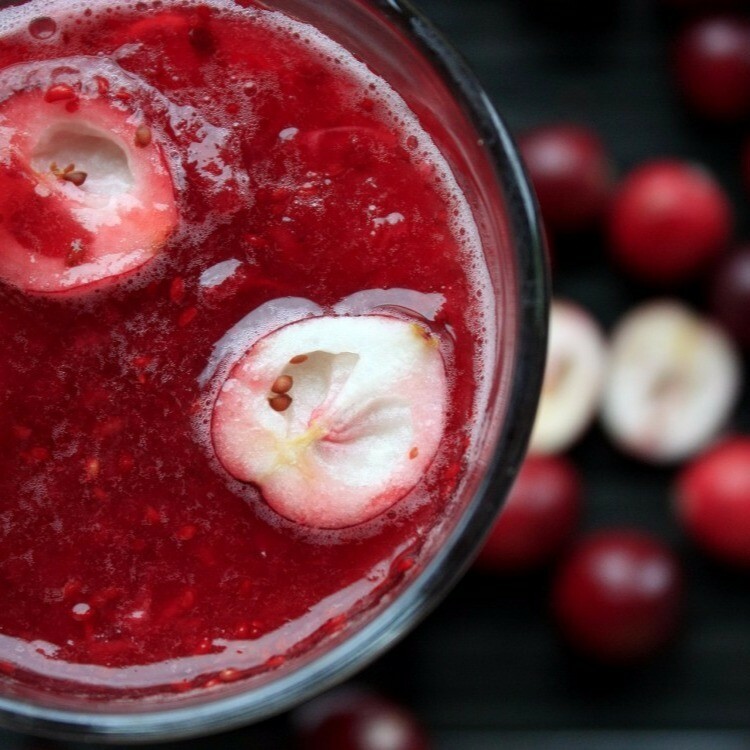 One of my favourite daily liver detox drinks is super simple to make and I sip on it throughout the day: 1 part cranberry juice to 4 parts filtered water. You have to be safe when doing any type of detox, so consult with a nutritionist or your doctor if you’re unsure. 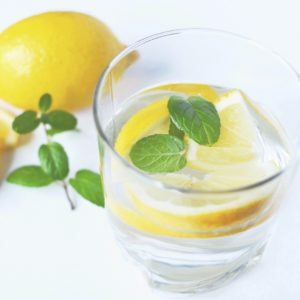 Water infused with lemon and mint – tasty! Drinking enough water throughout the day is essential for reaching your health and fitness goals, especially if you’re trying to lose weight. Water will help speed your metabolic rate, which in turn will leave you feeling fuller and less likely to overeat. If you find it hard to sip on water throughout the day, infuse it with some fruit like berries, lemon, or oranges. Or, you could even try some mint and cucumber. Yum! While 2 liters of water is typically recommended for an average adult, the amount of water you should be drinking each day will depend on your weight, and activity levels. Use this daily water intake calculator to help you figure out how much water your should be drinking. Most people who eat a lot of meat think that they will be limited when it comes to just eating vegetables and fish. It’s not all salads all the time. We all know that’s not a sustainable way to live! Cutting meat out of your diet will allow you to discover meals you never even knew possible. The important thing is to be to open this discovery. Something I love doing is taking one of (what used to be) my favourite meat dishes and swapping the ingredients to make it pescatarian friendly. There’s nothing I used to love more than a juicy burger with savoury and sweet flavours. 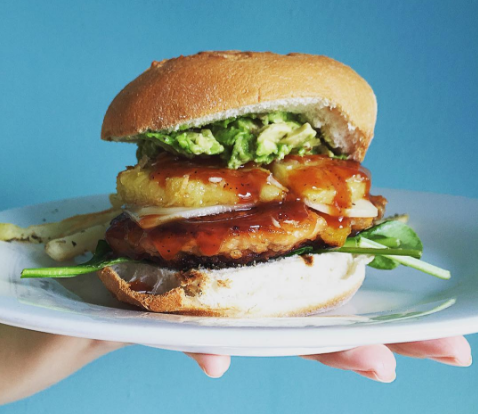 So instead of the meat, we used salmon in this BBQ Salmon Burger recipe. 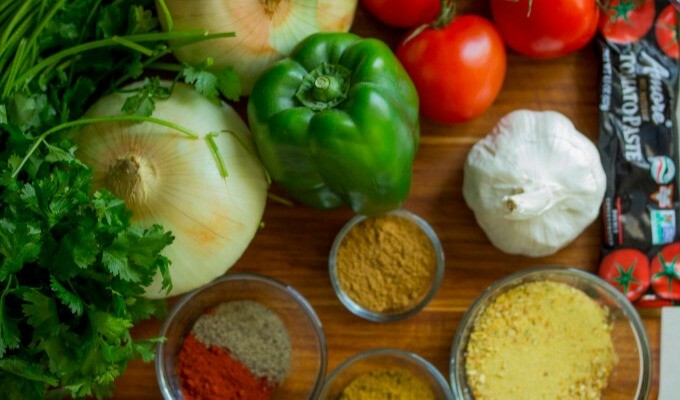 A little bit goes a long way when you add some fresh herbs and spices to a veggie or fish dish. Certain flavours can instantly transform you to an exotic place on earth, even though you may never have been there! Italy, India, Ethiopia, Thailand, France! 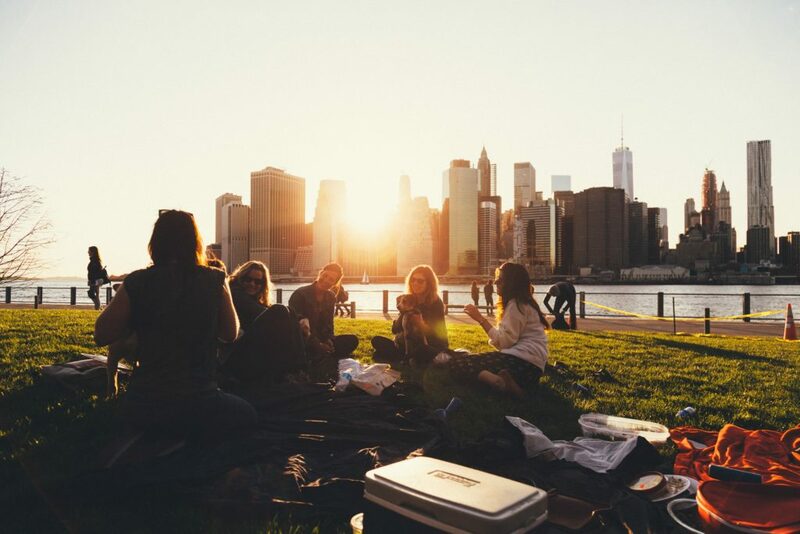 Go wherever your taste buds take you. 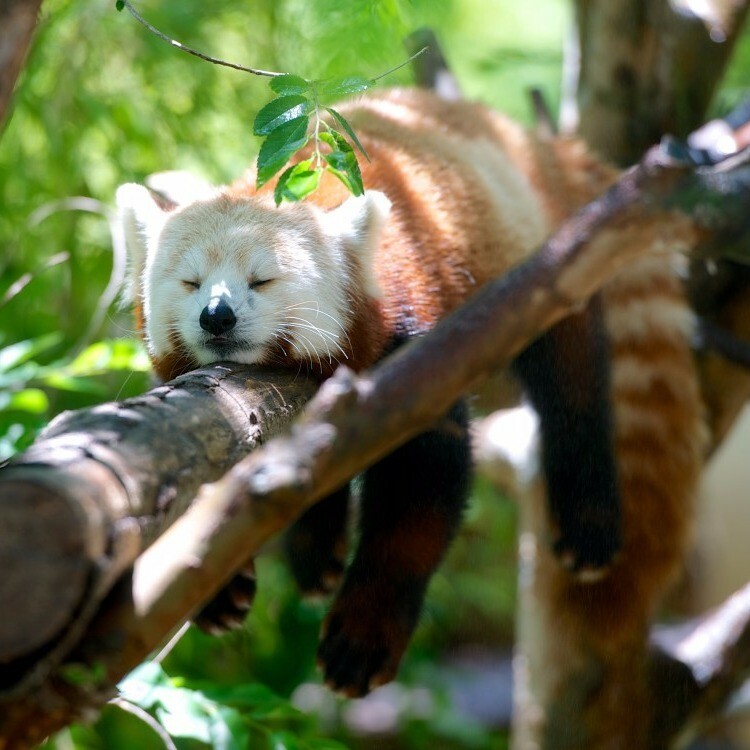 Getting enough sleep makes sure that your metabolism stays healthy. Take a note outta this little guy’s book! If you constantly find yourself with little to no sleep, this can leave your body with a lower ability to properly manage blood sugar. As a result, you will begin to find that you are hungrier and crave high carb foods more often. This may also lead to weight gain. When you make any change to your diet like eating less meat, dairy, or sugar, you’ll want to make sure that you’re staying active. It doesn’t matter which level you’re at, try to get moving for 30 minutes a day, 3 times a week at least. 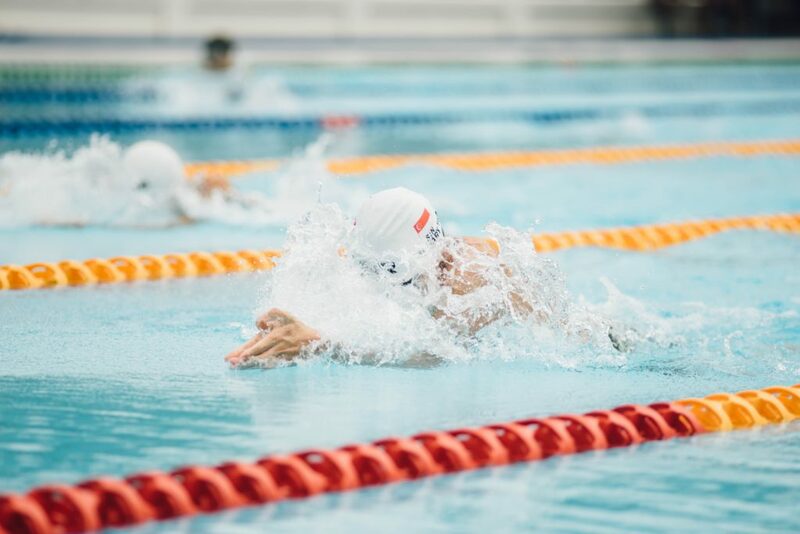 Choose the type of exercise that works for you whether than be swimming a few laps (great for your joints), walking in your neighbourhood, or doing some weight training. If you can only manage 10 minutes – that’s a fair start. Meat-free living initially takes a toll on everybody. 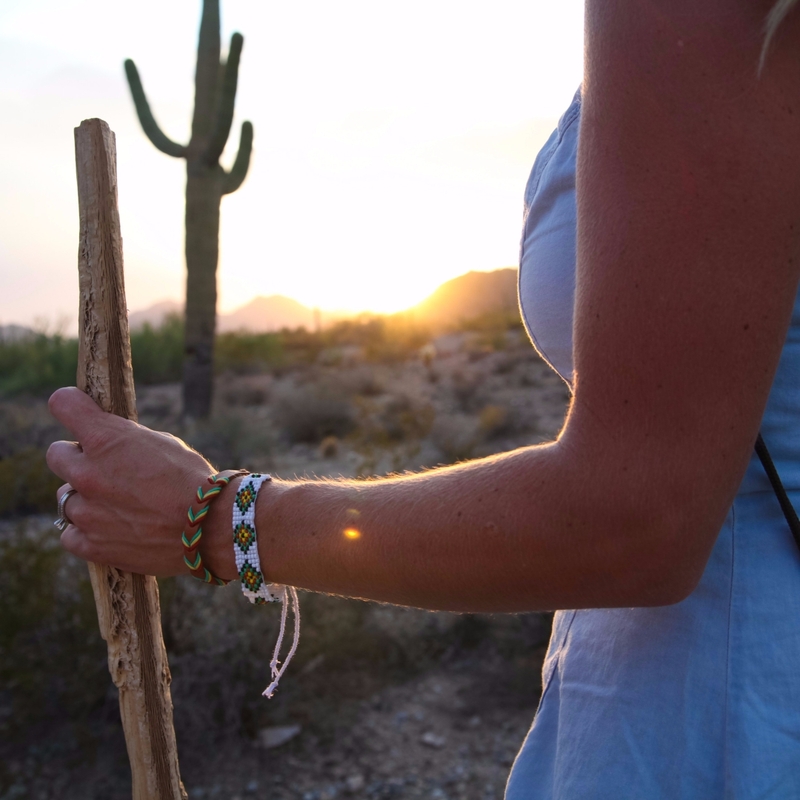 It’s normal to feel a lack of energy,nausea, fatigue, irritability and… cravings. These are all related to detoxing foods previously in your body. This is the critical time when most people think “this isn’t worth it” and give up. If you’re truly in this for the journey, and not just for a “quick fix” then I’d encourage you to stick to it. Even if you end up quitting (like I did) once or twice before committing, it’s important you stay the course if you believe this is the right lifestyle for you. I can honestly say the best way to stick to it long term is having your meals planned. At least for the first year or two as you adjust to your new lifestyle. A simple way to do it, is to buy a small notebook and write down your meals for the upcoming week. You’ll wake up each day knowing what you’re eating that day and trust me, you’ll thank yourself for doing this. Listen, I’m not saying going meat-free is for everyone. Changing your way of life is a personal decision that has to be made by you. Note how you feel after constantly eating fried, fatty foods like burgers and hot dogs. You probably won’t feel very good at all. If you do continue to eat meat, there are better options than what is typically found at the grocery store. But, if you’re still interested in becoming a pescatarian, then changing your diet to one that includes whole, natural foods, fruits, vegetables, nuts, seeds and fish will change your life in a very positive way. And these 7 steps I just shared will help get you there.